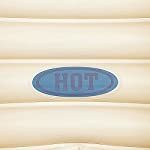 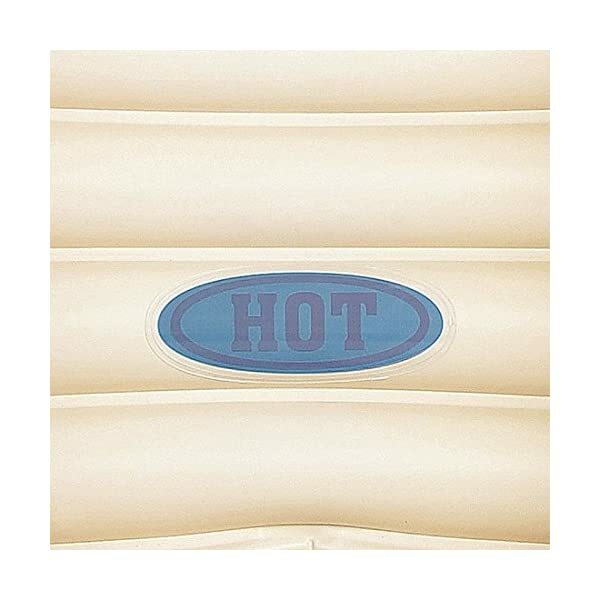 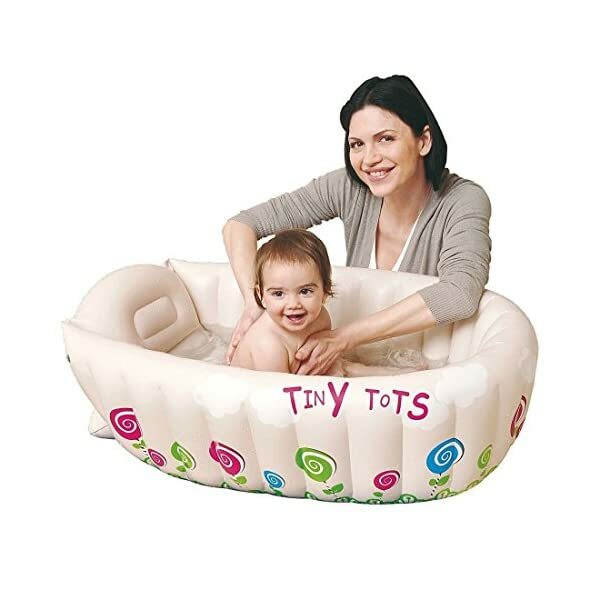 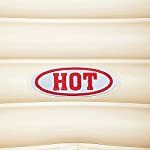 This tiny tots inflatable baby bath tub is ideal for home use, travelling or for leaving on the grandparent’s home. 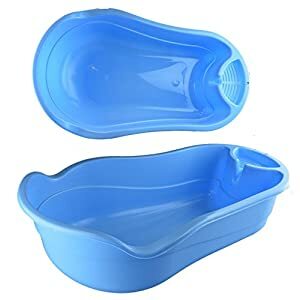 This baby bath tub is best possible as it’s slip resistant with an inflatable raised section to enhance the baby across the legs. 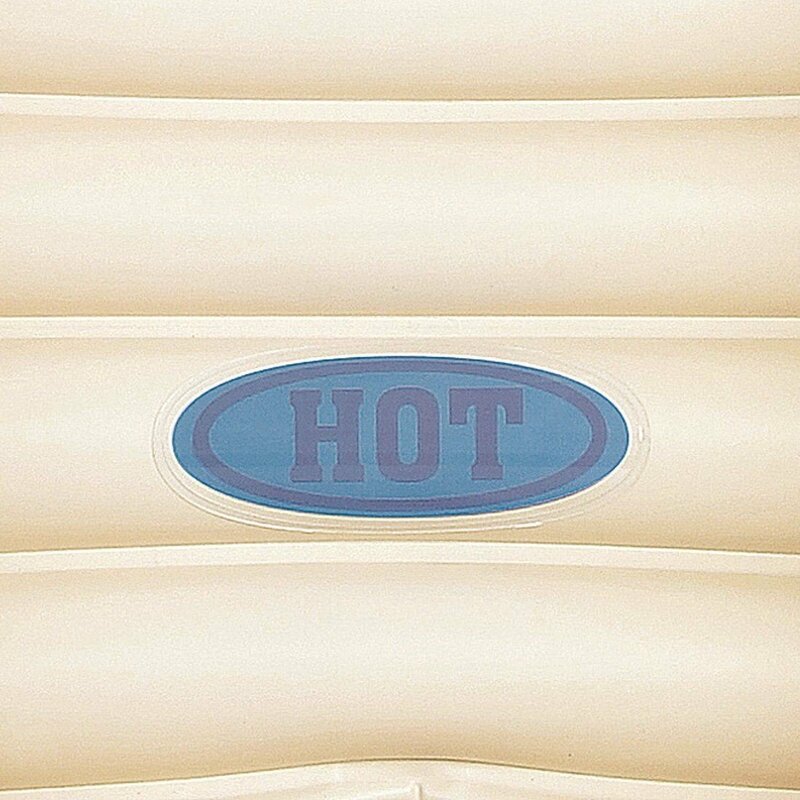 Featuring a water temperature indicator to turn when the water is too hot, when the water temperature is between 32°C~38°C then the temperature indicator will show as blue. 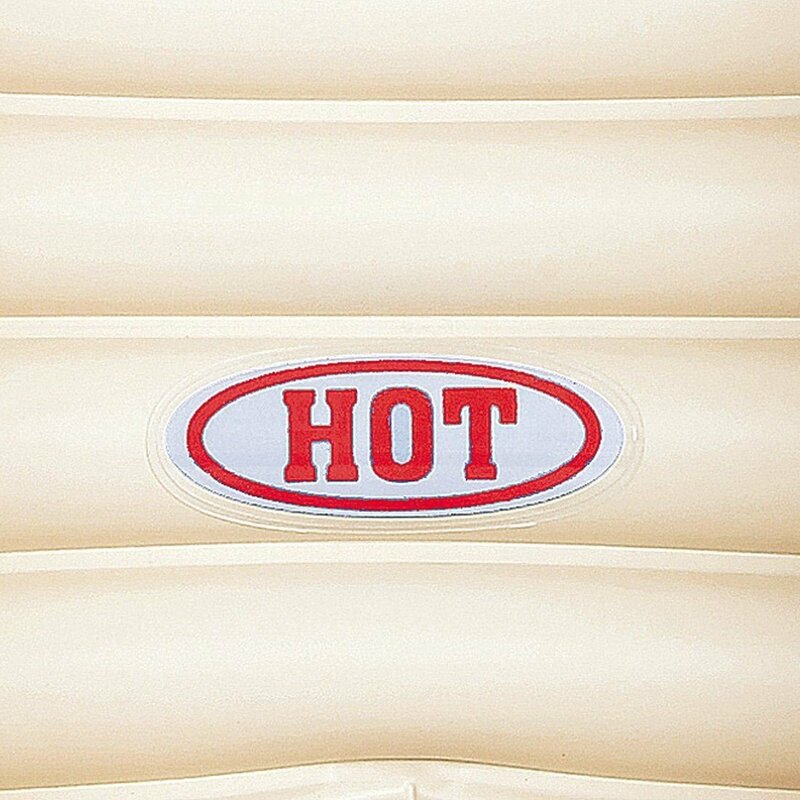 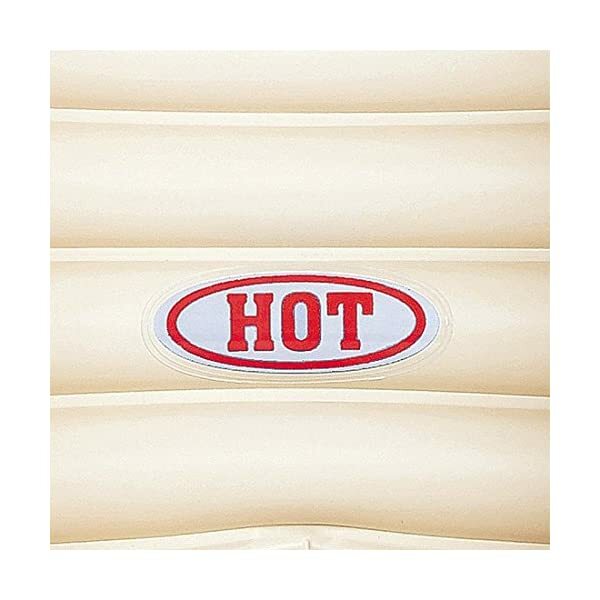 When the water temperature is greater than 38°C then the indicator will show white with red “HOT” lettering to permit you to know the water is to hot. 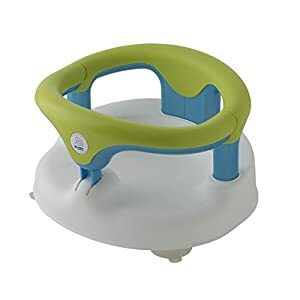 Also features a plastic hook attached to the base for simple drying and storing and is suitable for newborns to 1 year old babies, features a repair patch.